Hey guys so the day has arrived, I am so excited to begin this one, here in the U.K we have about 3 hours before the start, I am going to be using this time to choose my TBR. I have decided that I want to read as many books as possible this time round, the main reason for this is that I don't have many scheduled to be reviewed and I need to make sure I have quite a few scheduled. Working full time I only really get the holidays and so I need to make sure I cram a lot in. I will be using this page to update throughout the day and if I don any challenges they also will go here. Although I love a challenge it does mean I have less reading time.. I am just so stuck when it comes to things like this. Anyway as soon as I have chosen my TBR I will upload a pic here. Please interact with me throughout the day if you are joining in, I love to see how everyone else is progressing and help cheer them on. Good Luck all you readers and I hope it is a great read-a-thon for you. So the first challenge is to share a book from each year that the read-a-thon has been going for, starting with 2007. My 2007 recommendation is Shopaholic and Baby by Sophie Kinsella. I loved the series and I was massively into chick lit at the time, this was the next installment and it was great. I cannot recommend the Shopaholic series enough, if you love chick lit then this is a series that you must read! 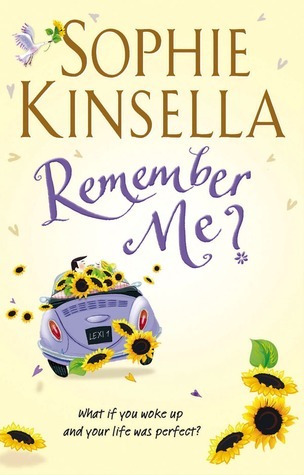 2008 recommendation: Another Sophie Kinsella - Remember me? This is another chick lit, but a stand alone. Lexi has woken up in hospital, she is 27, everything seems perfect but she can't remember the last 3 years after a car crash. 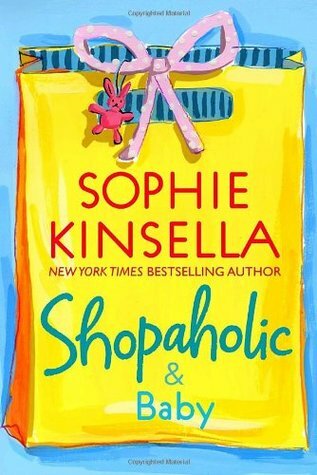 This was another fun chick lit from Sophie Kinsella. 2009 recommendation: 2009 is a tricky one, this was the year I began prolific reading and there are so many that I enjoyed. 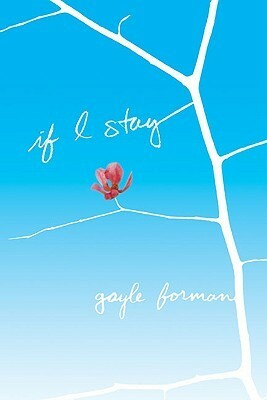 I think I have to go for If I Stay by Gayle Foreman. One morning Mia goes for a drive with her family and her life changes in an instant. This is a moving book that will draw you to tears, I am sure that you have read this but if not this is a must BEFORE you watch the film. I thought the film was actually very good as adaptations go, however the book was still more enjoyable. 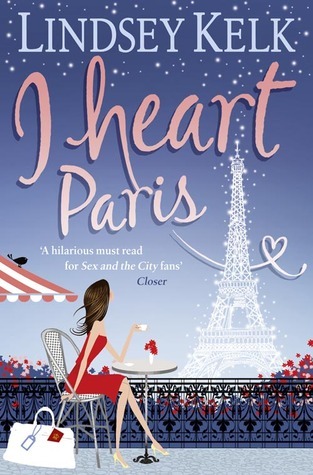 This is another series that I love, I heart Paris is the third in the I heart series and it is a great series which you can get lost in. This was during the prime of the series and I would recommend this if you love to escape and want an easy read. 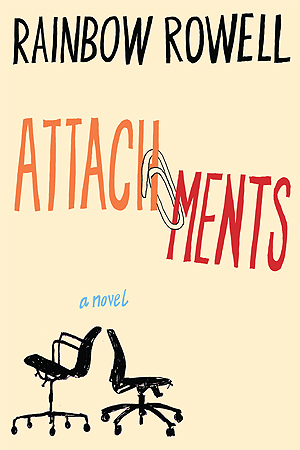 Everyone loves Rainbow Rowell and this was the book that introduced me to her, I think this was her first adult book (please correct me if I am wrong) it is about the work place and how a relationship develops initially over email. I just love this, I love the idea of a romance beginning this way. If you haven't read this or any of Rainbow Rowell's novels you should start one! This was the year that I really got into thrillers and I would say this was the start of explosive thrillers like you had never seen before. This was an intense read and one that I will never forget. 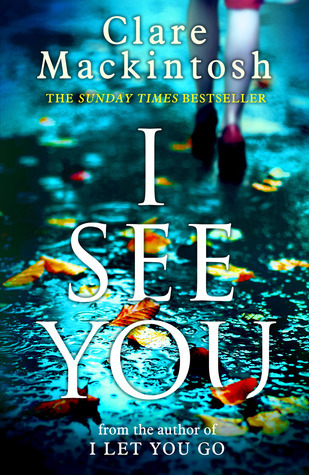 Since then I have gone on to read some amazing thrillers, the film wasn't bad either of this one, but again I recommend you reading the book first! 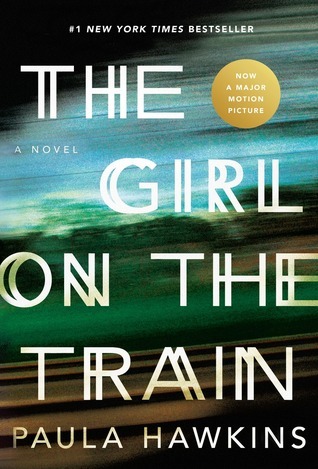 This was such a good read, I absolutely loved this novel, it had me on the edge of my seat. 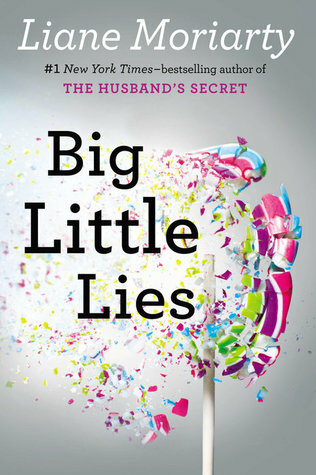 This is a must read for any fan of family dramas/secrets, this book is full of them! 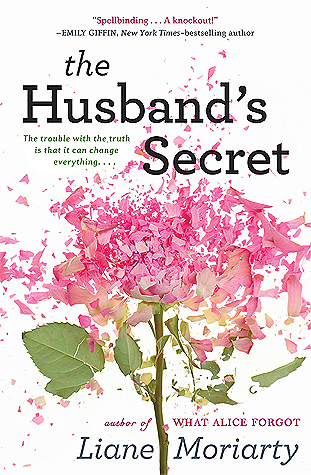 After reading The Husband's Secret, I could not wait for the new release by Liane Moriarty, I certainly was not disappointed. This was an amazing read, focused around mothers with their children at the same primary school. This thriller will have you on the edge of your seats, once you have read this, make sure you check out the t.v adaptation too. This was also an explosive thriller, one that too got an adaptation. This I raced through and I was lucky enough to get a proof copy of this so got to read it early. This was a brilliant thriller, if you have not read the book or seen the film, to be honest I am not sure where you have been! This was another thriller that had many twists and turns in it, after reading many thrillers, I need something a little different or not see the ending coming, this book delivered that for me and I really enjoyed it. It also was a really quick read! 2017 recommendation: So far I feel that I cannot recommend a book for this year yet, there are still so many books to be released and I cannot choose one I have read so far. Is this lame? Probably but I don't want to commit! So these books are probably not a surprise and you probably have read all of them, looking at my choices though it is interesting how my taste in books has changed over the years, don't get me wrong I do still love a chick lit but I seem to have to be in the mood to read one these days. I hope you have enjoyed my recommendations and please check back again for more updates throughout the day. I think There's Someone Inside Your House by Stephanie Perkins - I have heard so many good things about this. Oh my god... I don't even think I have any in the house!!! I think I have a giant bag of Kettle crisps so these? I have participated for a few years now, so perhaps 6 or 7 read-a-thons, but in April I was away on holiday so other than the plane journey I didn't get to be involved online, this year I am hoping to have a bigger presence online. Probably my worst reading hour, however I did get a delivery with a new toy that I was excited to install, the next hour will be better! 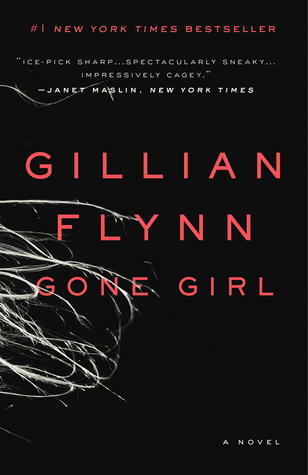 Gone Girl was my 2012 selection too. It is a great thriller. I hope you are enjoying the readathon. It was hard not to include it really! I am thanks, hope you are too!